Yes-yes, y’all…this train has a few more stops in the southeast before making it’s final trip up to Thornville, Ohio and the last CRB show of our summer tour, Hookahville. We’ve had an incredible time and the shows keep getting better and better. But the fun doesn’t end there, at least for me as I will be heading back home to Memphis and spending a few days in the recording studio with some good friends then reuniting with my other band of brothers, The City Champs for a rare and welcome opportunity to play with them once again. Then it’s back to LA for more sessions and some video production work with my amazing cymbal company, Istanbul Agop. Can’t wait for that. The City Champs! Some of my favorites cats in the world...Joe Restivo and Al Gamble, standing next to some goofball in a straw hat. 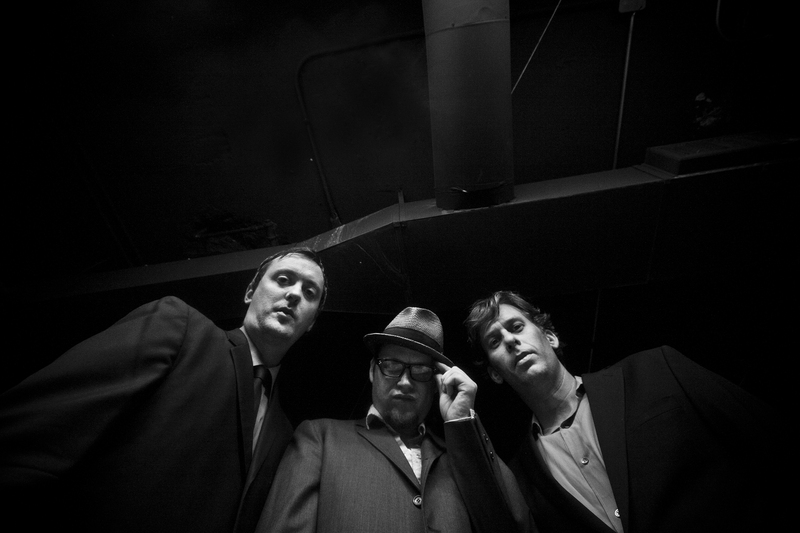 Baddass photo, courtesy of the great protagonist, Christopher Parks. Thank you, bro. PS…forgot the mention that the Champs just secured distribution in Japan from a great label, P-Vine Records and now our music can be heard in Tokyo! 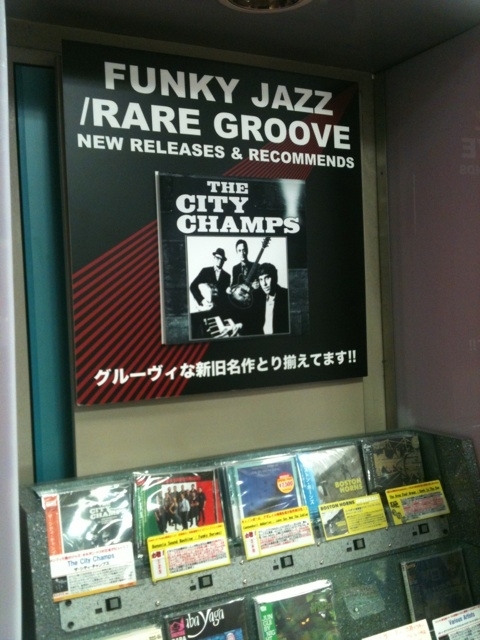 Champs now on-sale at Tower in Tokyo!